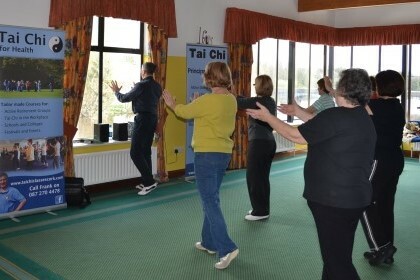 Tai Chi at Fermoy Youth Community Centre. The next event will be confirmed in due course. To book your place, please Call Frank on 087 2704478. All other classes are held in private groups. Contact these groups for more information, or if you would like it set up a series of Tai Chi classes for your own private group, please contact Frank directly on 087 2704478.